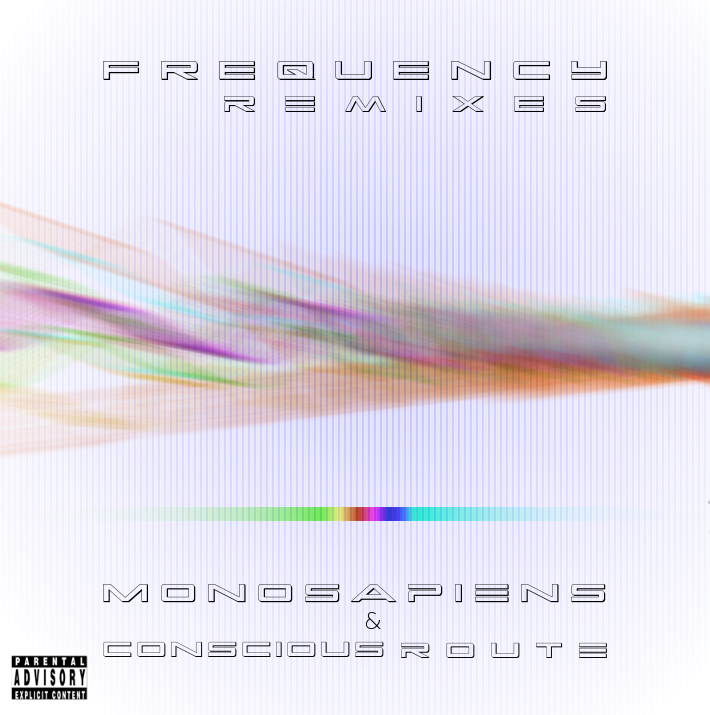 After creating the Frequency Album, the Monosapiens & Conscious Route return with the frequency remixes. The first remix is brought to you by Rik Mono from the Monosapiens, the release also includes guest production on the other three songs by Audiosyncracy, Blind Digital and Synct. The release brings a diverse range of electronic styles of music. Conscious Route is the front man for this project, originally from England (between Cambridge and London), he started out Mossman Skank, later abbreviating his name to Mosman. He is a founder member of now dispersed hip hop crew Fugaizrum, who later became a cross-over Hip Hop and Blues band. He started to write hip hop in 1998, being influenced by names like Talib Kweli, Pharoahe Monch, Wu Tang Clan, Roots Manuva, Black Twang, Task Force, Terra Firma, Triple Darkness, Dr John, Eek-A-Mouse, Michael Franti, and Bob Dylan, which in turn all shaped his flow. Since relocating from Wolverhampton to London, Oracy has graced many a stage and open mic in the hip hop scene and she has had a huge impact. Driven by poetry, she encompasses personal experience with the wisdom of a wider perspective. Following the release of her debut LP, ‘Foot In The Door’ (links below), she is now working on ‘Suttin’ Dubby’, due for release in the coming weeks. Here, she hops on a tough beat from the talented emerging producer Opus Dice. 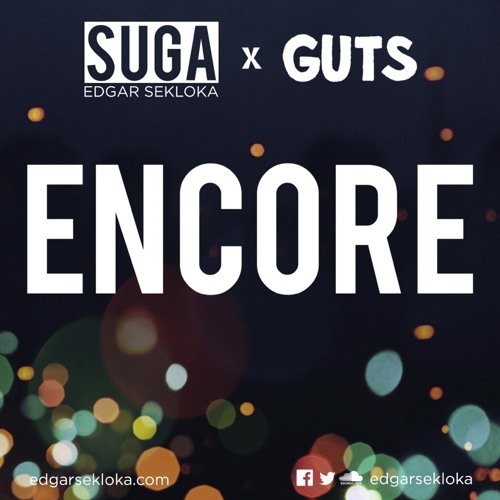 The Bridge Promotion brings you the first international single from French emcee Edgar Sekloka with the dope joint “Encore” featuring production from Guts.